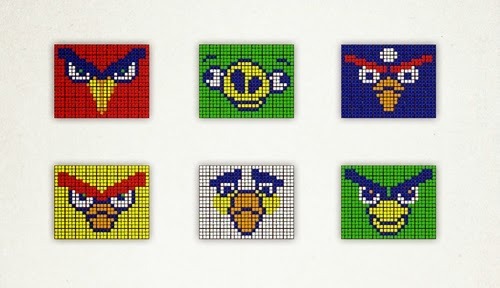 Art made using Rubik's cubes. 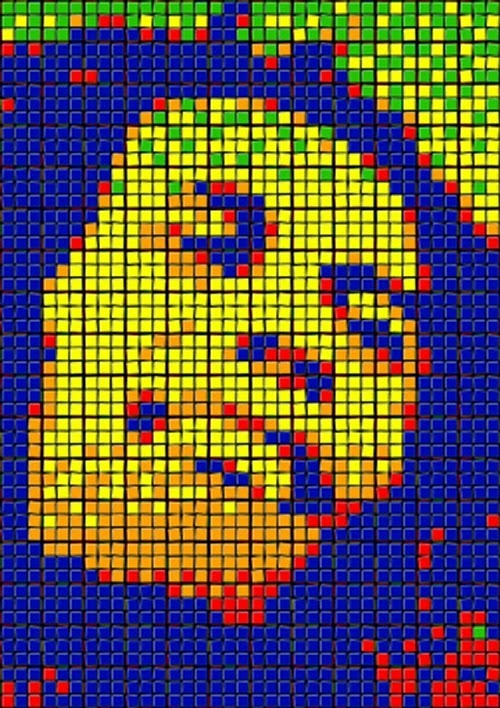 Largest Rubik's Cube Mosaic consisting of 85,794 Cubes built in Macau, China. 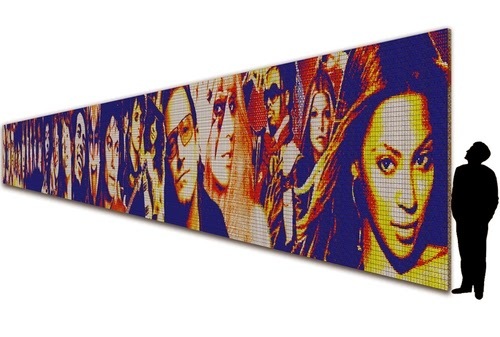 This Mural won the 2013 Guinness World Record. Have a look at the video, it is impressive. Via cubeworks. 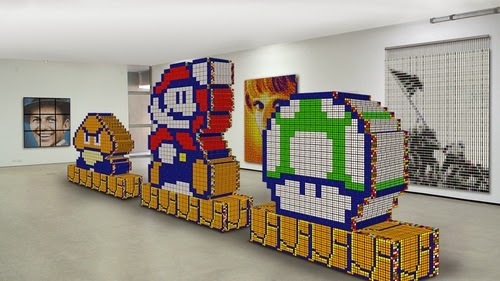 If you like this article, you might like "Rubik Cube 17x17x17" the biggest in the world. 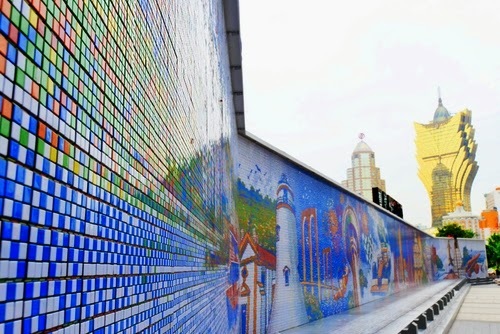 Construction of the Rubik's cubes Mural in Macau, China. 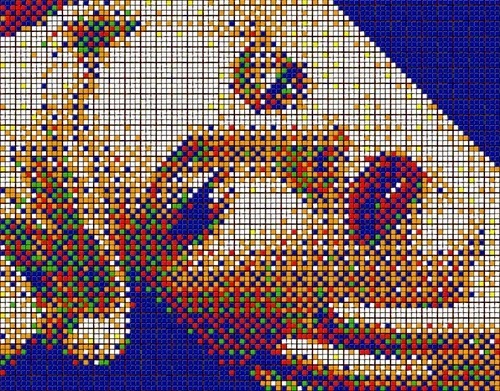 Generations - 40,000 Cubes. Musicians from different types of music backgrounds. The Hand Of God - 12,090 cubes 2012 Guinness World Record. 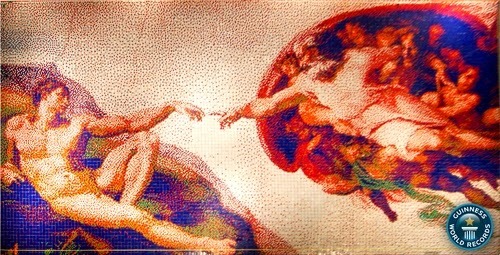 Inspired by Michelangelo's fresco in the Sistine Chapel ceiling. 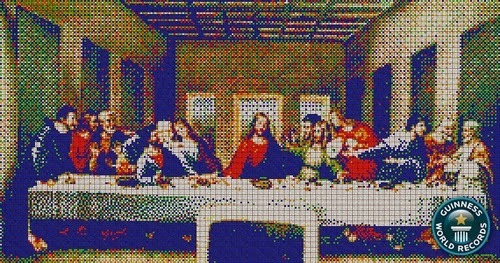 The Last Supper - 4,050 Cubes. 2011 Guinness World Record. Inspired by Leonardo da Vinci's painting. Bob-Marley 1945-1981 Very Famous Jamaican Singer. 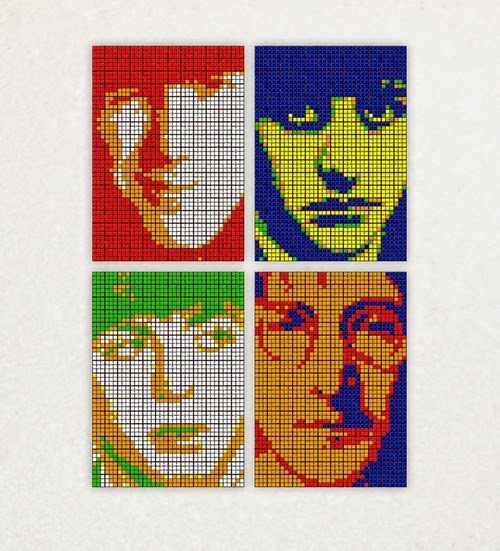 The Beatles - Formed in Liverpool in 1960. John Lennon - Paul McCartney - George Harrison - Ringo-Starr. Angry Birds very popular mobile device game. 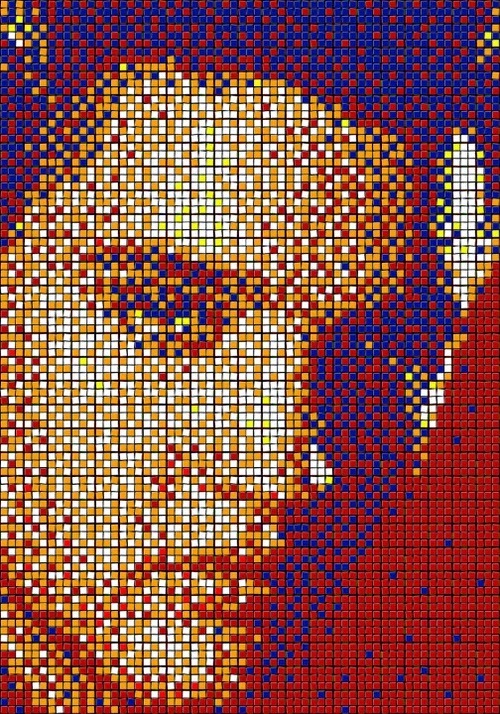 Elvis Presley - The king of Rock and Roll. 1935 to 1977 - Singer, Musician and Actor. 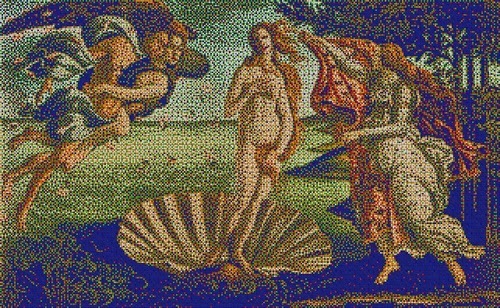 Birth Of Venus - 7060 Cubes. Inspired by Alessandro (Sandro) Botticelli's painting. 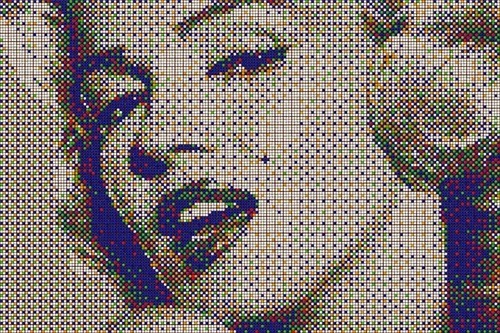 1926 to 1962 - Actress, Model and Singer. Space Invaders - Based On The Game Originally Designed By Tomohiro Nishikado and Released In 1978. Scarlet Johansson - Actress, Model and Singer. 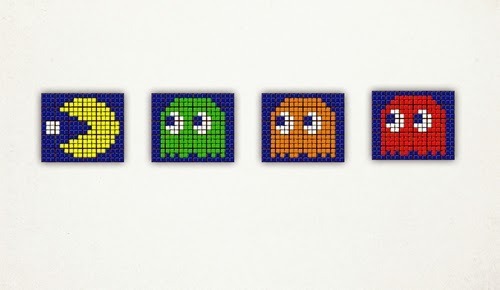 Pacman - Based On The Game Originally Developed By Namco And Released In 1980. Super Mario - Based On The Game Originally Developed By Nintendo In 1985.